Approx. 250-300 vehicles auctioned weekly. Remodeled facility, with 2 lanes running. Auctions every Monday starting at 11:00am. Fresh Dealer Trade-Ins every week. 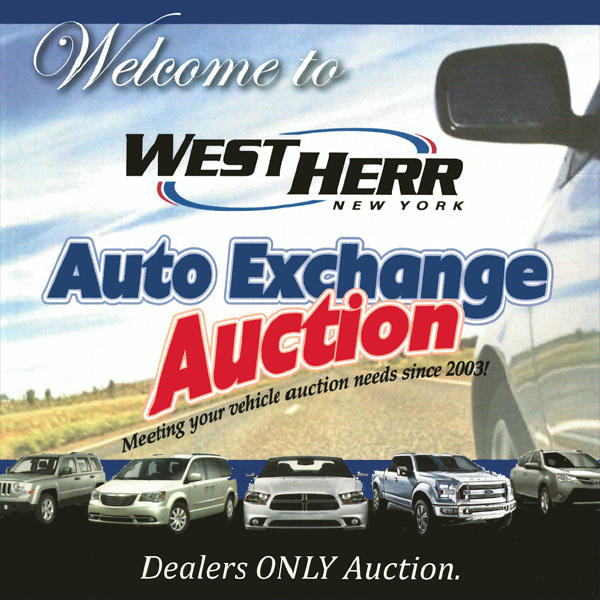 Please download, print and complete all documents in a section and return them to West Herr Auto Exchange PRIOR to attending an Auction.